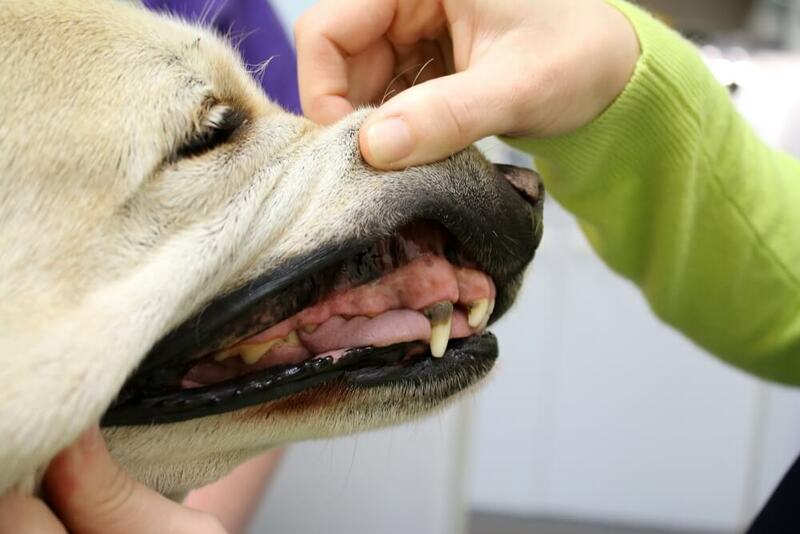 Dental disease is one of the most common diseases in Wagga Wagga cats and dogs. Not only is dental disease painful for your pet, but the increased bacteria in their mouth can be associated with other conditions such as kidney disease, heart disease, and liver disease. As many as eight in ten pets have dental disease! What does dentistry involve at Lake Road Vet? Cats and dogs in Wagga Wagga and surrounds can rest easy knowing that we have their dental health as a top priority! An annual or six monthly dental check up is recommended for all pets including our Rabbits and Guniea pigs. At this check up your vet may identify fractured or infected teeth or a build up of tartar and bacteria that needs to be removed. As well as dental surgery we offer a number of additional products to improve your pets teeth at home including prescription dental diets, chews, toys and even their very own toothbrush. Call us to arrange a dental checkup today.